Blondie and Brownie: Rock the Vote! Brownie's Raspberry Rhubarb Pie for the Win! Rock the Vote! Brownie's Raspberry Rhubarb Pie for the Win! 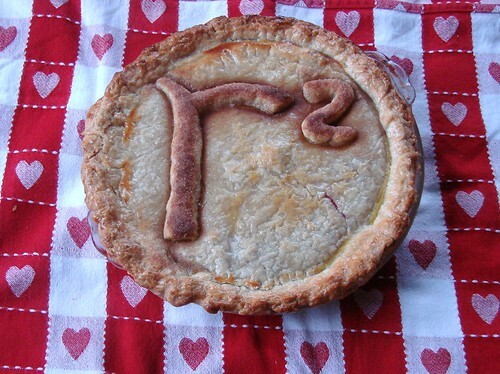 As of writing this post my pie is in a hot race for 2nd place, but we can still rock the vote. Voting is open through midnight tonight at Serious Eats. Vote for Brownie's R-Squared (Raspberry Rhubarb) Pie here. Thanks in advance for the voting love! Dear Blondieandbrownie, voted for your pie. Hope you win! Thank you for sharing.